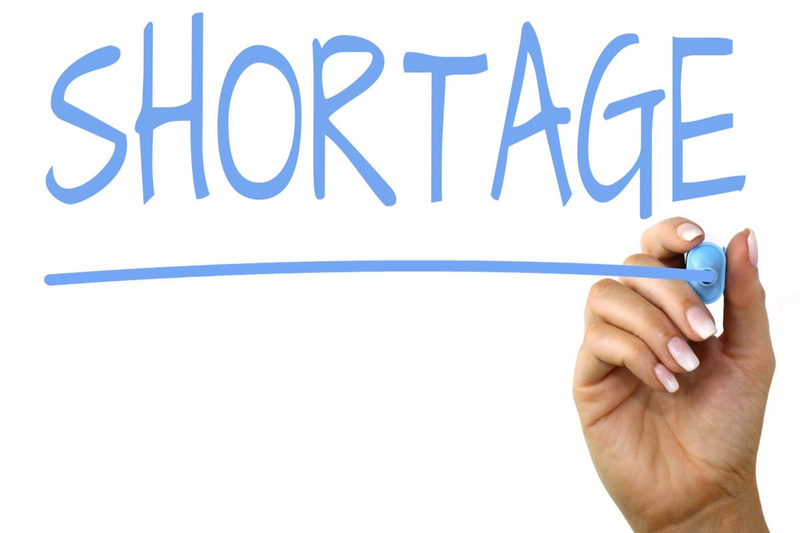 The talent shortage is affecting businesses across a variety of industries. As our world has moved firmly into the digital age, more and more businesses are looking to hire employees who have digital skills, including web design, digital marketing, social media and more. However, many businesses are finding that there just aren't enough job applicants who possess the required skills, resulting in a talent shortage. It is not that recent graduates aren't getting quality educations, but rather that educational institutions have not yet incorporated the needs of today's job market into their curricula. The end result is that there are numerous jobs available in the digital areas of business, but those applying for the jobs don't have all of the skills required. If you have children, of course you want them to have the best possible chance of success in their future careers. Particularly in the digital space, it is important not to rely solely on formal education to develop the skills needed to be successful in the modern business world. Until the world of education catches up with the rapid pace of growth in this area, students may need to take it upon themselves to learn these crucial skills. Encourage your children to expand their knowledge outside of traditional outlets. The more experiences you can expose them to, the greater their chances of discovering where their passions lie. Take the time to sit down with each of your children individually to discuss their goals for the future. Then, you can advise them on which skills will be most desirable to employers. Of course, finding employment is not the only goal of getting an education, but it will help your kids find a way to get paid for doing what they love. Encourage your kids to think outside the box in terms of career opportunities and courses of study. When your child finds what he or she is truly passionate about, you'll know which avenues of education make the most sense and which areas may need to be studied independently. Talent shortages are not uncommon in the business world and most often occur after rapid advances in technology and techniques. The current workforce must act quickly to adjust to the latest trends, and those just entering the industry are in the best position to make the most of the latest developments. Because they won't be bogged down by the way things were done in the past, your children can focus on driving future development and growth. If your grown children are struggling to find employment in today's rapidly changing business environment, don't let them get discouraged. With a bit of creativity and effort, they can find a suitable job that makes the most of their innate talents and personal passions. Taking some time to further their education with the most in-demand skills in today's market is often a better choice than trying to force-fit themselves into a job that isn't quite right. Although we may never be able to eliminate the skills gap entirely, our children have the chance to minimize it as best they can.